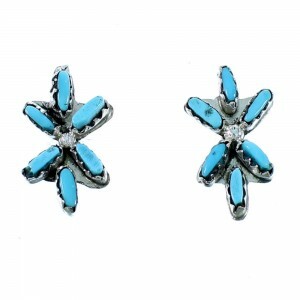 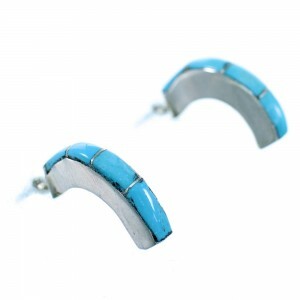 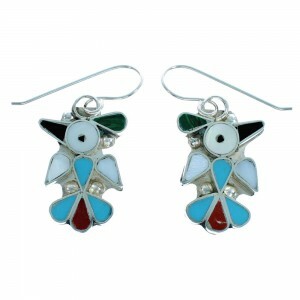 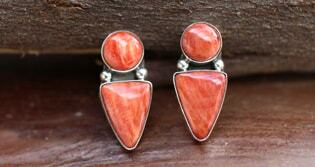 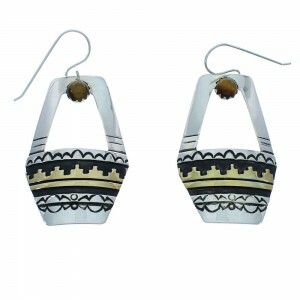 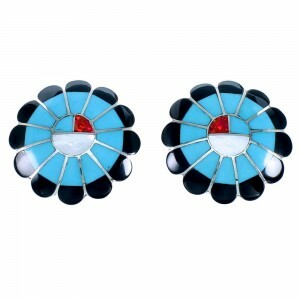 Native American earrings will add a dazzling sparkle of Southwestern style to any wardrobe. 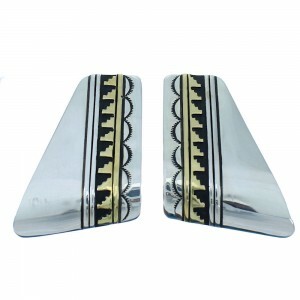 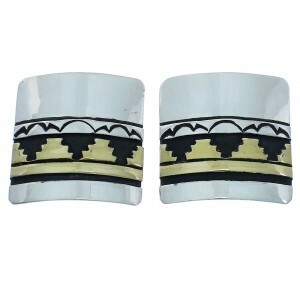 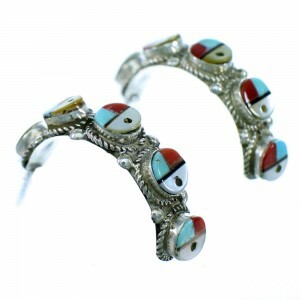 At NativeAmericanJewelry.com, you’ll discover a vast selection of styles, from timeless, classic designs to the latest fashions in Native American jewelry. 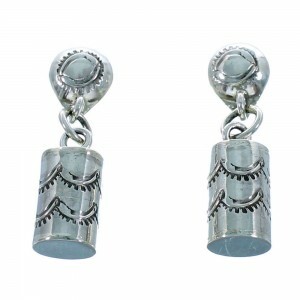 We use beautiful gemstones placed in intricately designed sterling silver settings for quality and beauty that will last for years to come. 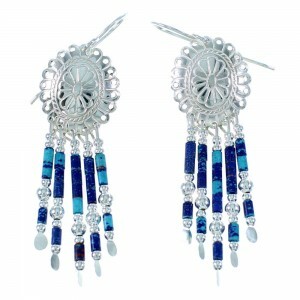 Whether you are looking for a set of post dangle earrings featuring multiple stones such as lapis and coral, or a simple yet elegant set of Native American earrings with a dazzling single-stone centerpiece – we have the perfect addition for your collection. 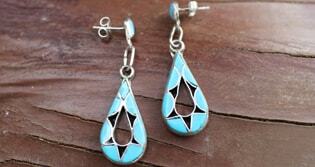 Jewelry and art are a huge part of the history and culture of Southwestern Native American tribes. 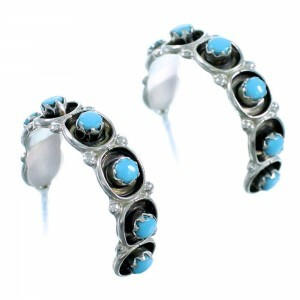 Long before the first Europeans or westward bound settlers set foot in the desert regions, tribes such as the Navajo and Zuni were mining turquoise stones. 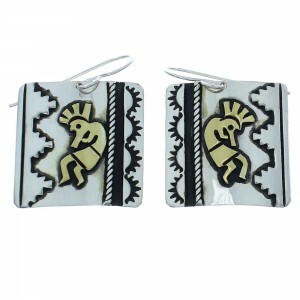 Over several generations, the craft evolved and grew, with each tribe contributing its own culture and artistic vision into the craft of jewelry making. 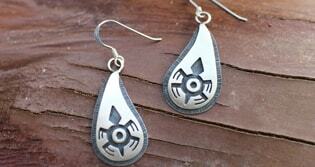 That spirit and innovation inspires our entire catalog of Native American earrings. 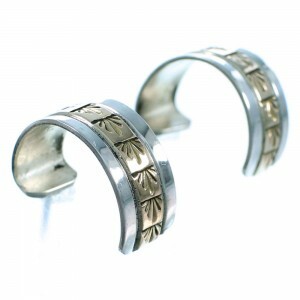 Take some time to explore our collection. 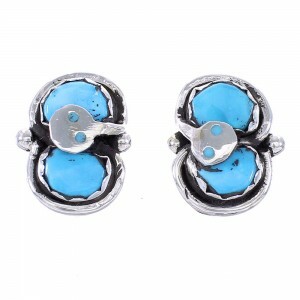 We think it will inspire you too. 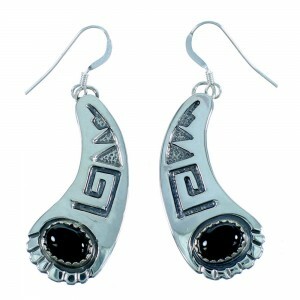 Here you will have access to beautifully strung beaded hook earrings or sophisticated mother of pearl and sterling silver Native American earrings, always offered at discounted prices with free shipping anywhere in the United States. 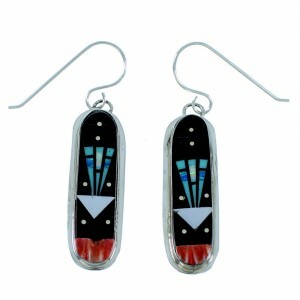 Find your favorite style of Native American earrings and show the world your spirit of the Southwest. 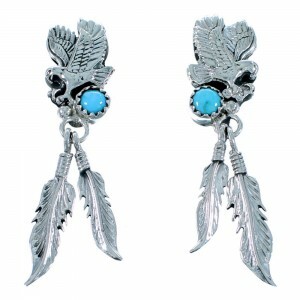 From dream catchers, to turquoise and every style in between, we are here to make sure you’ll always find something to take your jewelry collection to the next level. 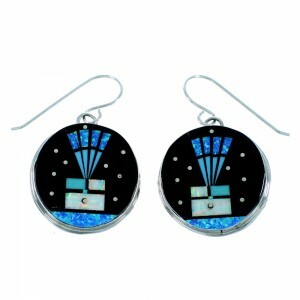 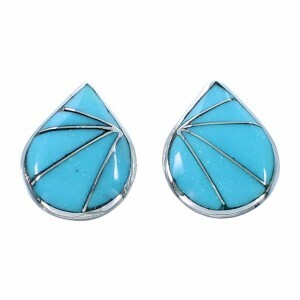 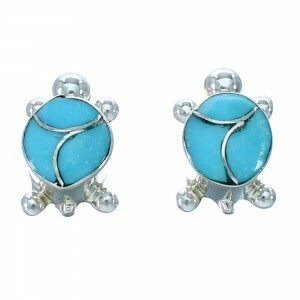 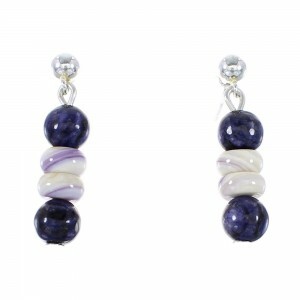 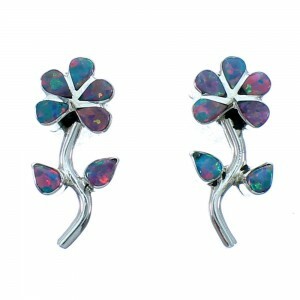 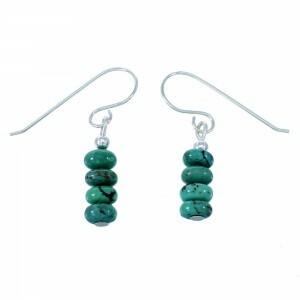 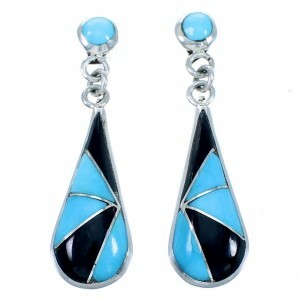 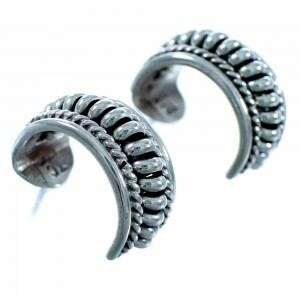 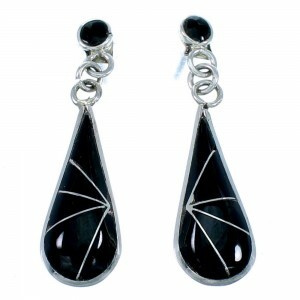 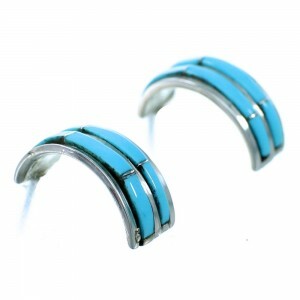 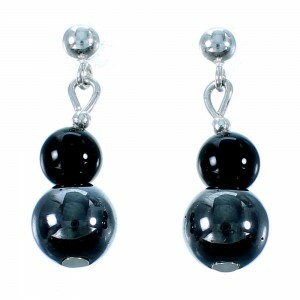 Come see why our customers trust us to provide the best value on the hottest styles of Native American earrings. 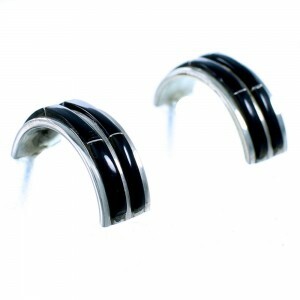 Shop today to take advantage of discounted prices and free shipping.